NEW YORK (July 10, 2013) – The Tim Hortons NHL Heritage Classic™ will return to the regular-season schedule next season when the Vancouver Canucks face off against the Ottawa Senators at BC Place in Vancouver on Sunday, March 2, the National Hockey League announced today. The Canucks become the first NHL® team to host a game in a retractable-roof facility and just the third Canadian NHL team to host a regular-season game outdoors, following the Edmonton Oilers in 2003 and Calgary Flames in 2011. The game will be broadcast live on CBC and RDS in Canada and on NBC Sports Network in the U.S. SiriusXM Radio will provide live radio coverage. Additional information surrounding the 2014 Tim Hortons NHL Heritage Classic™, a League-run event, including ticketing information, will be announced in the coming months. Fans interested in news on this and other NHL events should register to receive updates at www.NHL.com/2014Heritage. One of the cornerstones of the NHL’s event strategy, the 2011 Tim Hortons NHL Heritage Classic™ took place on a sun-drenched afternoon in Calgary where the home team skated away with a 4-0 victory over the visiting Montreal Canadiens. The event was a critical and financial success, driving substantial growth and fan engagement on North American television, via digital platforms such as NHL.com, through social media platforms, at retail outlets and at sold-out McMahon Stadium. The 2011 Tim Hortons NHL Heritage Classic™ set an NHL event record for both total sponsorship revenue and activation. Other highlights from the 2011 event include delivering the fourth-largest audience ever at the time for an NHL game on NBC Sports Network and big audiences for CBC and RDS. The 2011 Tim Hortons NHL Heritage Classic™ led NHL.com to its best Sunday performance of the season and was the No. 1 trending topic on Twitter in Canada. Additionally, merchandise sales for the outdoor game were the third-largest in history for an NHL event. The 2014 matchup between Vancouver and Ottawa recalls and celebrates some of the earliest history of the Stanley Cup® Championship. In 1915, the Vancouver Millionaires™, the first professional hockey team on the West Coast, were crowned champions of the Pacific Coast Hockey Association. Meanwhile, in the rival league from the East, the National Hockey Association, which two years later became the National Hockey League, the Ottawa Senators were skating to a league title. Earlier, the two leagues agreed to play a series between the champions of each league with the Stanley Cup® awarded to the victor. The Millionaires swept a best-of-five series to claim the Stanley Cup® Championship. 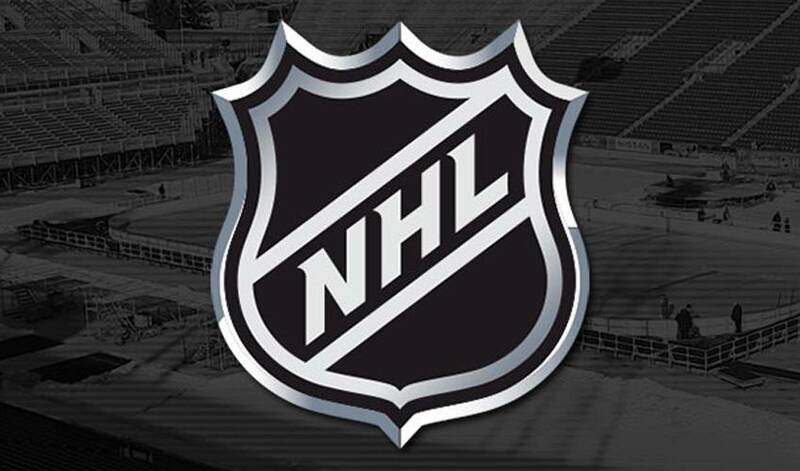 NHL Network™ and NHL.com will provide extensive coverage live from Vancouver leading up to and after the game. NHL Social™ will have coverage on all social platforms, including the use of the hashtag #HeritageClassic. Official fan packages for all NHL signature events will be available from Global Event Forum, the Official NHL Events™ Fan Package Partner. For more information on ticketing packages please visit www.NHL.com/FanPackages. As a supporter of the 2014 Tim Hortons NHL Heritage Classic™, the 37 hotel members of the Vancouver Hotel Destination Association will be featuring weekend packages on their booking site, www.bevancouver.com.